100,000 views for my first campaign film! My role as Creative Director at City to Sea is where a lot of my time goes, which is fantastic and productive way to spend it! It does mean this blog has taken a back seat mind you… As well as continuing to refuse single use plastics every day, at City to Sea we’re preventing plastic pollution – at source… With the large UK retailers! The evening the emails kept coming as they made the switch…. Natalie Fee, the founder of City to Sea invited me to be one of the directors when she considering setting up as a CIC in January 2016 (Community Interest Company) after our time working together on the feature I wrote for Nat’s show on Made in Bristol TV, and we haven’t looked back! (To cut a long story short!) 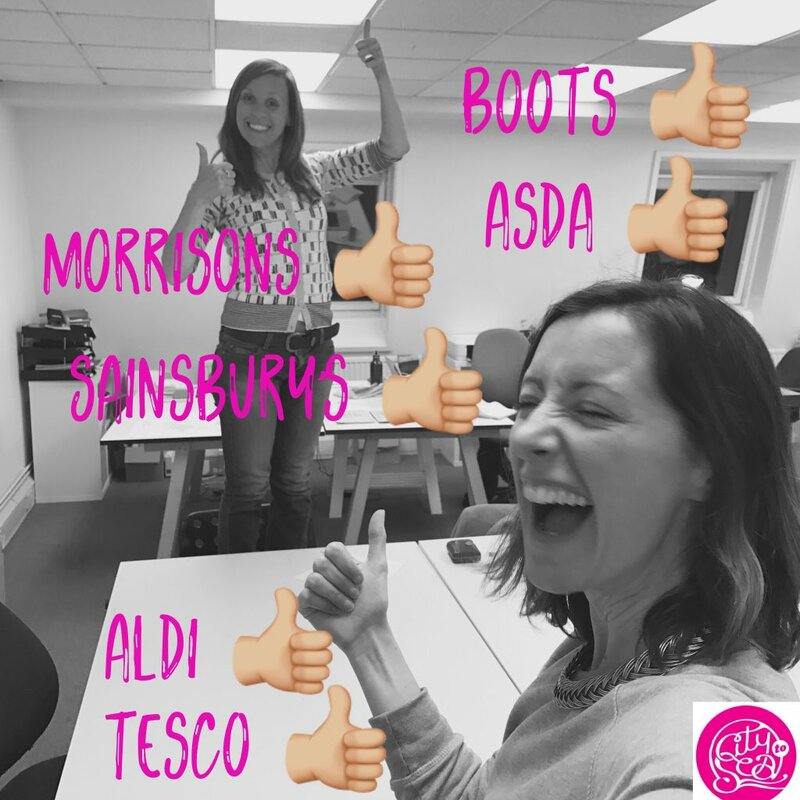 In December we had our first major victory, when all the major UK retailers agreed to #SwitchTheSitck. That’s cotton bud sticks, from plastic to paper. For the campaign I got back into editing, and created this video. It went on to have over 100,000 views on Facebook. Wow! I’m was pretty chuffed and in the end, thanks to 38 Degree members, who I knew would come good…. there was 157,000 people on the petition! Hard for the supermarkets to ignore… Incredible. People power, I love it! Remember, Every refusal adds up. And so does every signature on a petition! < Previous Refilling at Bristol Balloon Fiesta! Next > ‘A Plastic Ocean’ screens to over 600 people in Bristol.